On his way out the door, President Obama saved 53,000 acres of wetlands (70,000 acres of floodplain) in along Mississippi River in Missouri. On his way out the door, President Obama left a parting gift for the Mississippi River. Late Thursday evening, on January 19th, the White House issued a resolution to stop the damaging New Madrid Levee Project. The New Madrid project aerial view. 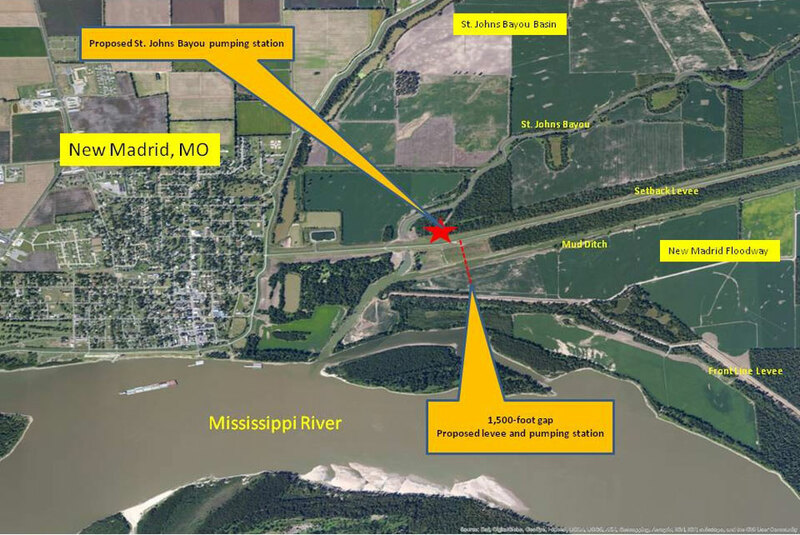 The New Madrid Levee was a proposed part of the St Johns Bayou New Madrid Floodway Project. 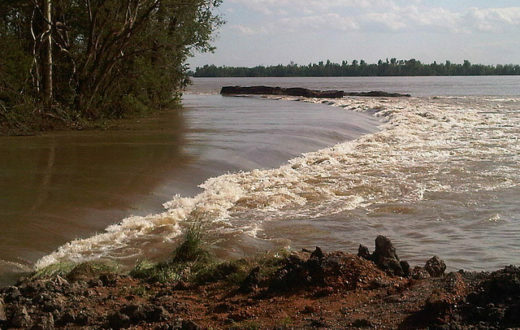 Located in the bootheel of Missouri, the US Army Corps of Engineers (Corps) was proposing to build a 1,500-foot levee. 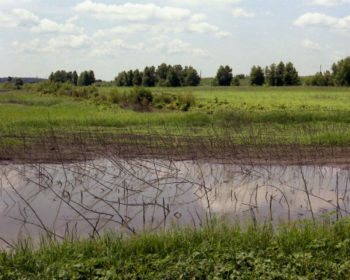 At New Madrid, the levee would cut off access to the last remaining naturally functioning floodplain in the region. About 70,000 acres of floodplain would be lost and about 53,000 acres of wetlands would be drained. The purpose of the new levee? To facilitate development of the New Madrid Floodway. 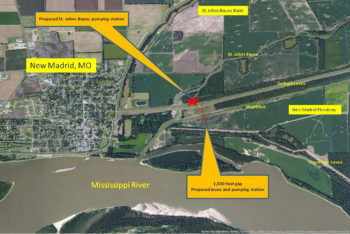 The New Madrid Floodway is part of the Mississippi River and Tributaries Project. It is flooded periodically to protect levee systems around other Mississippi River communities. Unfortunately, every time the floodway has been operated, the state of Missouri has sued to stop its operation. The suits are brought to stop the row-crop dominated floodway from being flooded and cause delays in the floodway operation. In 2011, a lawsuit contributed to the delay that resulted in a levee breach at Olive Branch, IL and the destruction of 50 homes. 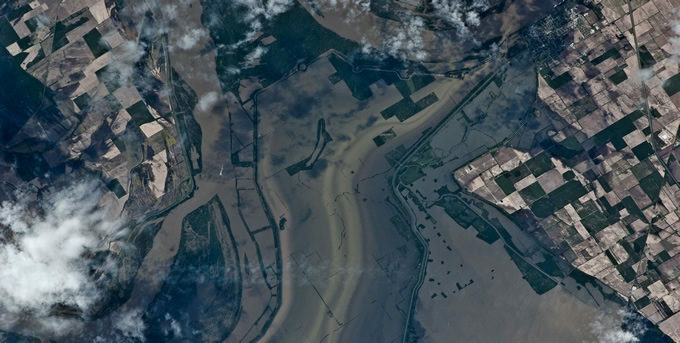 Building the levee and promoting more development in the floodway would have increased the pressure to avoid operation of the floodway during a major flood. This would lead to more lawsuits and delays, putting communities like Cairo, IL at risk. Due to the massive environmental impacts of the project, the US Fish and Wildlife Service issued a referral to the Council of Environmental Quality, asking the President to step in and evaluate the project. 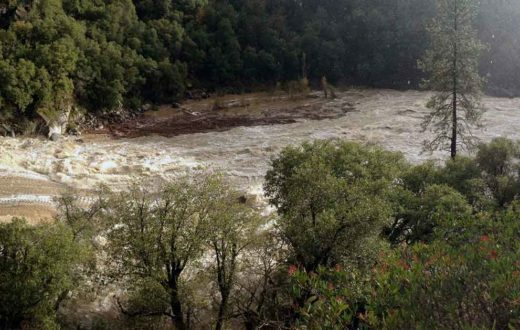 The outcome was an 11-page letter of resolution signed by the Department of Interior (which oversees the US Fish and Wildlife Service), US Army Corps of Engineers, and the President’s Council on Environmental Quality. In the resolution, the agencies agree that the only way to mitigate for the environmental impacts of the project would be to provide free and open access to another comparable section of floodplain nearby. The Corps acknowledged that, at this point, there are no other landholders willing to provide the 70,000+ acres of floodplain for the mitigation – an area that would fit Manhattan Island almost 5 times. This basically sets up a hurdle that would be impossible for the Corps to jump over to proceed with the levee project. Can President Trump just overturn the decision? He can try. 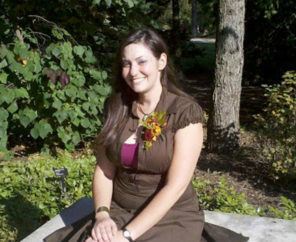 But, the resolution builds on well-established science about the environmental impacts of the project. 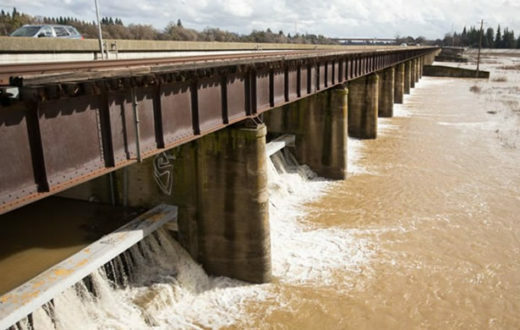 If the Trump administration tries to do an about face on the facts, they’ll have to explain it in court, and one judge has already ruled against the levee project to date. While the fight might not be over yet, this is a major victory for the Mississippi River. Thank you, Mr. Obama. The other comments all sound like the sort of thing you would read from people who will suffer no negative impacts from the decision – and who likely live behind 500-year floodwalls themselves while they lecture everyone affected by this decision on its merits. This particular project isn’t about the sheer volume of people who are required to move because of the risk of annual flooding (miniscule in number now that the black township of Pinhook was allowed to be destroyed in the 2011 flood) but the continual economic impacts that have to be felt by two of the poorest counties in the state when 10’s of thousands of acres of land are flooded on a regular basis, curtailing and/or destroying crop production. No, let’s make sure that ducks and geese have a proper place to rest whilst recovering from pooping on the fruited plain. It’s a shame that we lacked a Democratic Party leader, ala the Bill Clinton of the early-mid 1990’s who found a way to champion this project, that would have at least acknowledged there were local people, with their own issues and concerns, instead of the one we had who had to make sure he imposed his executive will as he walked out the flipping door into retirement. This is an incredible gift to the river. 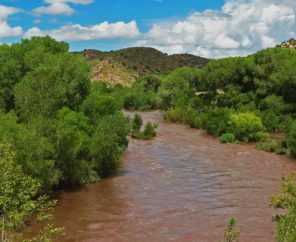 The gift has value to people and nature as it reserves flood storage capacity, processes nutrients and sediment, and provides important year around habitat for aquatic organisms. Thank you to the people that made this possible, as I know there are many who worked on this issue for years. This is life time achievement! 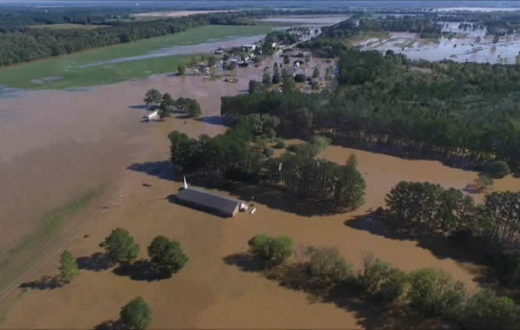 i have lived in a town on the Mississippi and have seen first hand the devastation of floods. My answer to the people living where the river floods —- don’t live there. There are other options. Let our river and other rivers be what they were meant to be. Free. Get rid of the dams get rid of the levees. This beautiful, iconic river and its tributaries are the circulatory system of our nation! Its health should be of national priority! Best news on rivers I have heard all year. Now it is time we work to restore some of the flood-way that was lost by building levees too close to our rivers. We are paying out too much tax money though the National Floodplain Insurance Program and other government programs to people living and working on what was river beds. When we squeeze a river it will squeeze back. Give our rivers room to move and we will save money and the rivers. Well stated. We need to learn we can’t control the river. The more levees we build the more the river will rise endangering river towns and cities. Not only will floodplain storage of floodwaters be provided, but a functioning wetland will serve as a carbon sink that will in small, but significant part offset atmospheric CO2. Following the 1993 flood on the lower Missouri River, the Missouri Department of Conservation along with the US Fish and Wildlife Service and Corp’s of Engineers set aside thousands of flooded agricultural land from willing sellers. flood heights have been subsequently lower ever since. This is one of loser Obama’s legacies….til it’s overturned by better minds. Like all executive decisions, the new administration could certainly reverse course, but, like we mention in the article, the resolution very clearly articulates the facts behind the decision. Looking back at the handful of resolutions from previous administrations, we don’t think any of them have been reverse or challenged. We would certainly be in new territory if the administration tries to move forward with the project at this point. It would likely be litigated and the administration would need to show why the facts around the mitigation requirements, in particular, were no longer relevant.